Top Five Best Cheap Blu-Ray DVD Players Under £100 - Which? There are plenty of cheap Blu-ray DVD players, but how can you tell which are worthwhile? We explain exactly what to look out for when buying a bargain Blu-ray player. A Blu-ray player can cost anything from £50 to £500, but as our testing has shown, price isn't a reliable indicator when it comes to quality. 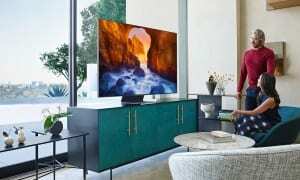 We've found that some expensive models are a let down when it comes to picture quality, while certain cheaper models have blown us away with their abilities. There's no way to know which will be which without buying them and using them. That's why we've picked out seven Blu-ray players that offer superb picture quality, all for under £100. 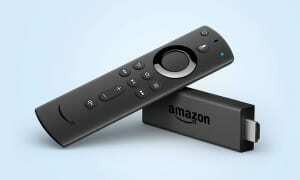 This player will upscale Blu-rays to 4K resolution and play 3D Blu-rays and DVDs, too. There are also smart apps and built-in wi-fi so you can be fully connected to the internet without the need for wires. But how did this player fare with all factors considered? Read our expert review to find out. This player will upscale Blu-rays to 4K resolution and play 3D Blu-rays and DVDs, too. There are also smart apps so you can access the internet and online catch up services. But how did this player fare in the all-important areas of picture and sound quality? Read our expert review to find out. 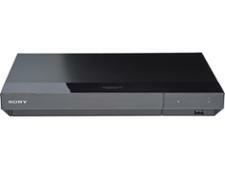 A Blu-ray player packed with plenty of smart features for a very reasonable price. It certainly looks like it may offer good value, but how did it do in our rigorous lab testing? Read our full review to find out whether it's worth your money. About as good as a mid-range player can get, this model puts up strong performance across the board - and it won't cost you more than £100. The cheapest option on this list, it may be lacking in features but it still manages to provide top value for money. They aren't all bargains though - here's a few cheap Blu-ray DVD players that aren't even worth their meagre asking price. A Blu-ray player with smart features, you'll be able to access a range of apps, including catch-up TV and on-demand services such as BBC iPlayer, YouTube and Netflix, as well as play content from an external hard drive if you have one. Models from this brand usually score well in our tests, but we couldn't recommend this one. 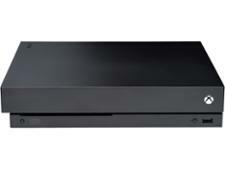 The price may be tempting for a feature packed Blu-ray player from a big brand name like this, but our testing revealed it's just not worth it, even at this price. Read the full review now to make sure you know which model we're talking about - and to avoid it. 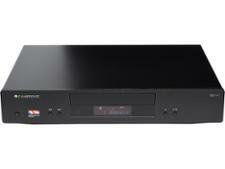 It may be easy to use but there's little to excite about this Blu-ray player. Sound quality is average at best, and neither DVD nor Blu-ray quality is particularly good. And we've a word of caution for fans of 3D: we found that playback in that format was virtually unwatchable as the 3D effect made our experts feel quite sick. 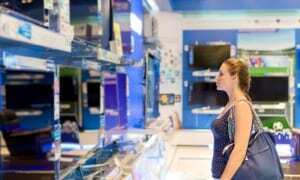 How much should I pay for Blu-ray? Which? 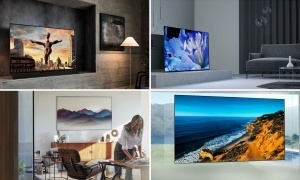 tests all major Blu-ray player releases on a monthly basis from the biggest brands on the market - including Sony, Panasonic, LG and Samsung - and we've discovered that even the most trustworthy names occasionally drop the ball. You don't have to pay a premium to get a Best Buy Blu-ray player - our tests reveal price is no indicator of how good a model is and we show you which offer the best overall package. Which? Best Buy Blu-ray players will not only make your favourite films look crystal clear and sound great, they are quick to load discs and won't have you throwing the remote control across the room in frustration.